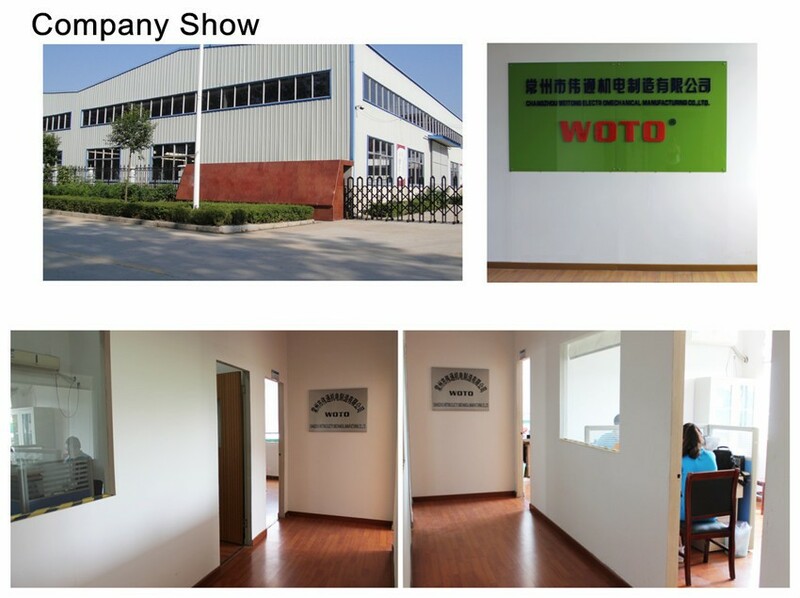 Be widely used in digital control machine tools, laser processing machines, computer embroidery machines, textile machinery, printing machinery, packaging machinery, markers, engraving machines, winding machines, three-coordinates measuring machines and other industries. 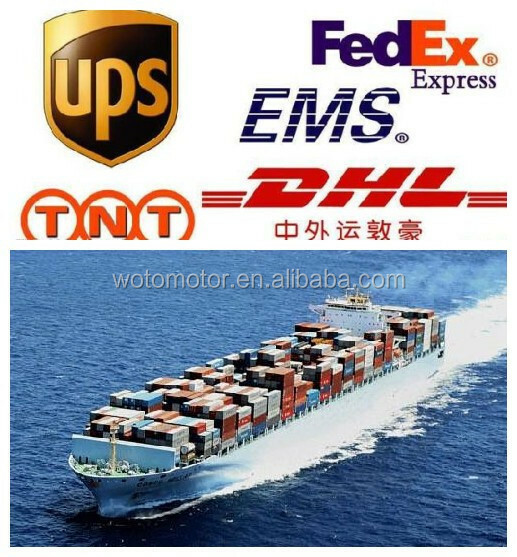 About the shipping methods , for samples or small batch , air shipping is recommended . 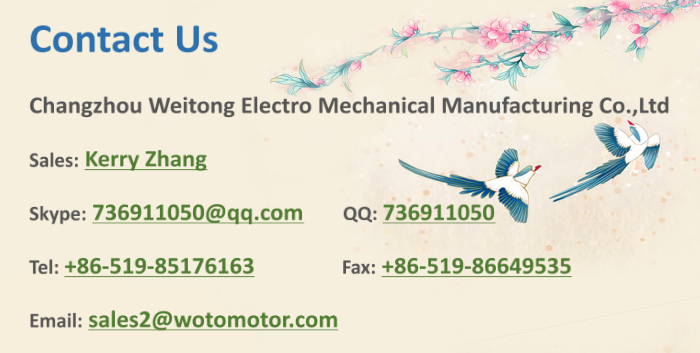 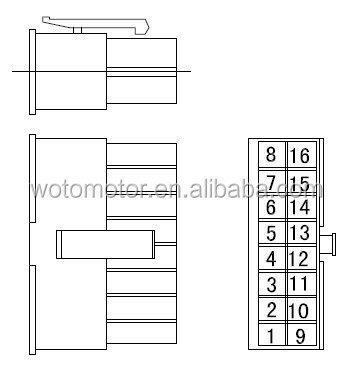 This china high torque ac servo motor 3.8kw with lower noise, high accuracy, high efficiency and short circuit, comes from Weitong which is one of the leading manufacturers and suppliers in this field. 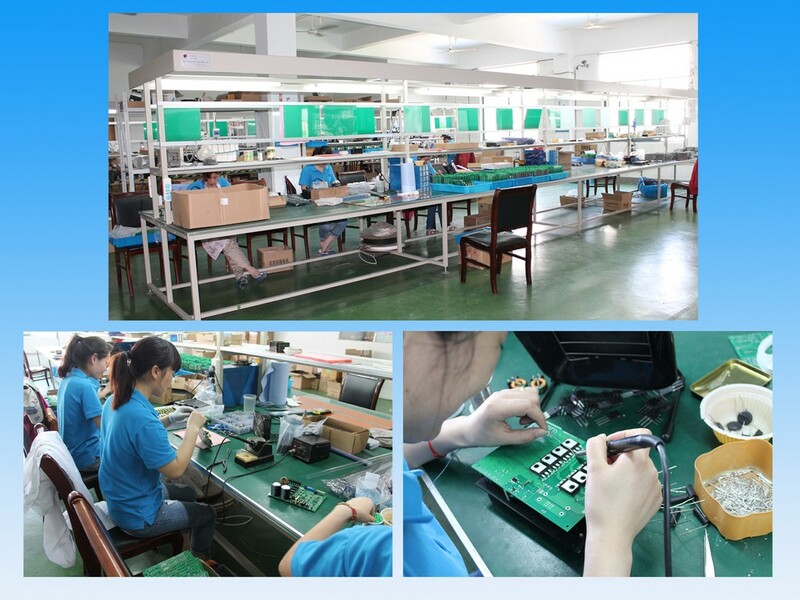 Having been well exported to the United States, Germany, Russia, etc, you can rested assured to buy our equipment at cheap price.